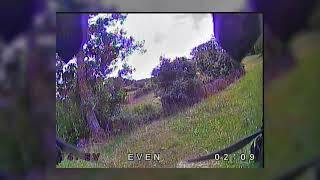 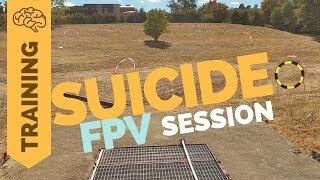 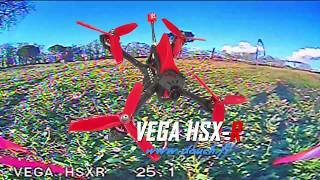 [TRAINING] Suicide FPV Race ! 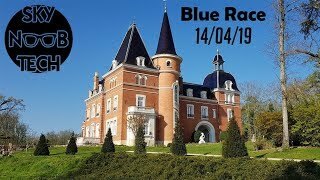 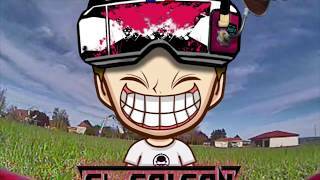 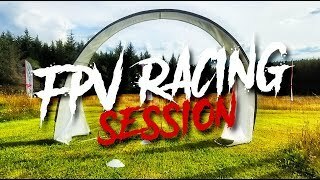 Session drone racing @ FPVRacingGames ! 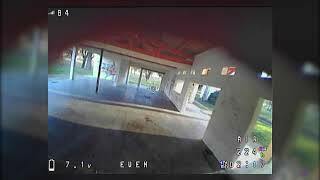 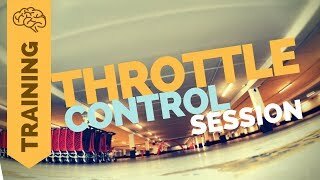 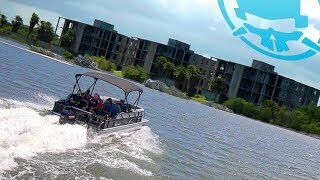 Fly with a bird : a fpv dream !